Did They See the Star? 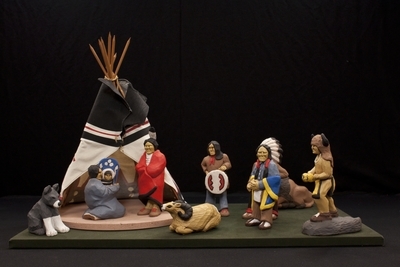 Handpainted figures made from resin in Albuquerque, New Mexico by an unknown artist, depicting the nativity of Jesus. The exact date of creation is unknown.